When you are working on the Internet for any amount of time, you will find that you need to do some type of SEO work for your website to rank in the search engines. However, a key thing that you need to realise is you have a couple of different branches of SEO work and even have what some may consider an in between. The two main branches are often considered white hat and the other method is black hat, with a gray area in between. 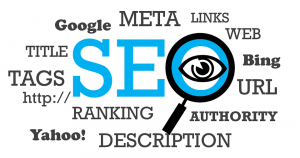 So what is the difference between these two branches of SEO and which one should you follow to help build up your website? Read what our Wirral SEO experts have to say. White Hat SEO is the type that is going to appear to be very natural and not involve you doing much in the way of work to get the links back to your website. 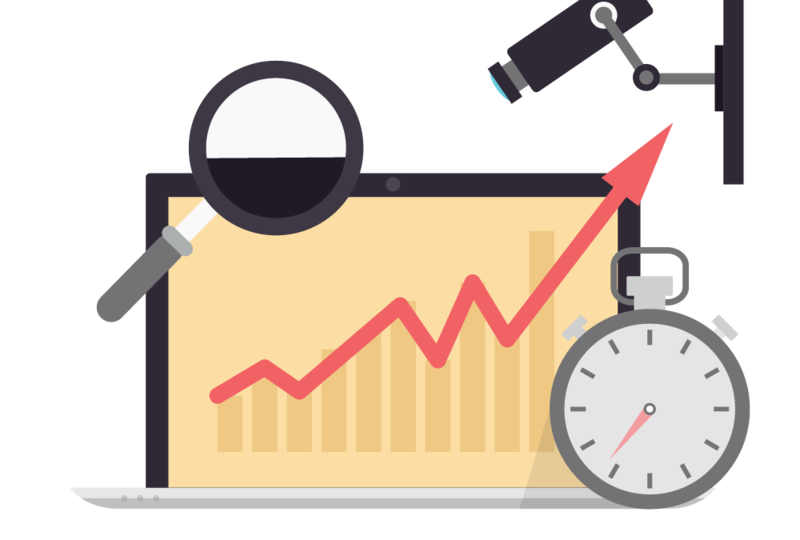 Now, this type of SEO is going to cover several different factors that you are going to find important and each one is going to help you in getting the best rankings and results from the work that you are doing when searching. Now, one way that you are going to build links is by getting an outreach campaign to multiple websites to publish content related to your website with a link back. These are generally going to be in the same niche, for example, if you are in kids entertainment a dream link and place to get your information would be on Disney. That is because these are links you are getting naturally without paying for the links or creating them on your own. Social media links are going to be something else that you are going to want to consider. When you are using social media you need to realise that anytime you share your link is it can be counted as a link to your website and will send social markers to your website. By getting these it will look natural and the site will end up getting multiple links. Not only that this is going to allow you to get more information out about your website and it will allow more people to share your site. When you are using the White Hat SEO methods you will find they tend to be a lot longer lasting. That is because the methods you are using are not generally frowned upon by the search engines. Since they are not frowned upon by the search engines, you will notice that it is going to make it easier for your companies website to stay around longer and actually gain traction as other methods are ruled improper by the search engines. Black hat methods is where you go out and try to get links in a method that is going to be very difficult to do on your own or without using it in a way that you would get normally. This method tends to help in getting the rankings quickly and going to help in getting almost instant rankings for anything that you are going to do. For example, with some of these methods you will publish a post and instantly get it indexed, but also have thousands of links pointing to the site, which gives you instant credibility,but it will only last for a little bit as the site will quickly fade once Google and other search engines figure out what you did. The black hat methods that you can use does give you almost instant rankings and will help in the short term rankings. The downside is the search engines know these methods and once they do figure them out, they tend to penalise sites. However, this does help get instant results and short term income. Being able to rank a website can be a great way to have more income, but also know that your business is going to last for a long period of time. This is when you should know more about what the difference is between black hat and white hat SEO. By knowing about this difference it will be very easy for you to see if this is the best way for you to rank your website or if you should consider a different method.